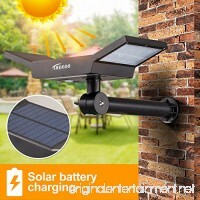 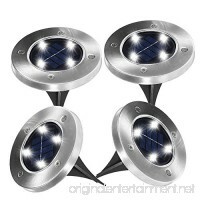 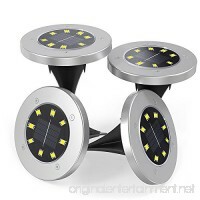 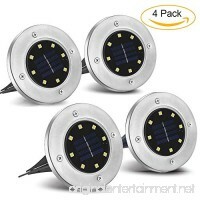 2 in 1 new version rechargeable and adjustable solar wall lights / In-Ground Lights, easy to install with no tools.Waterproof and Durable, withstand al..
Light Sensor-Solar in-ground lights consist with integrated light sensor, it will automatically turn on in darkness or at night, and turn off when dawn..
High Efficiency--Oversize solar panel place well-lit location fully charges in 8-10 hours, leading industry quality one up competitors with up to 23% h..
Two Modes: Rechargeable and adjustable solar wall lights / In-Ground Lights, easy to install with no tools.Waterproof and Durable, withstand all kinds .. 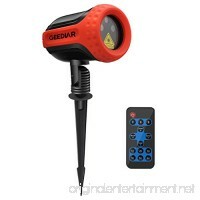 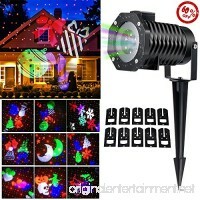 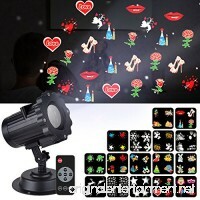 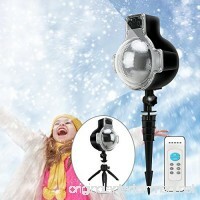 Outdoor Christmas Projection Lamp: Our professional outdoor stars projection lamp provide a powerful and rich color projection effect for you to save m..
3W, 300 lumens output, low power consumption, high light output, electricity bill drops. 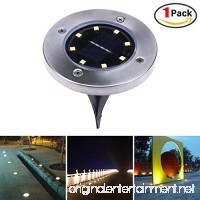 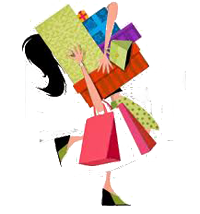 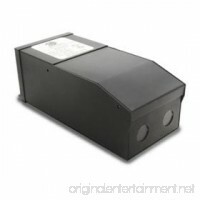 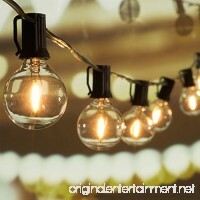 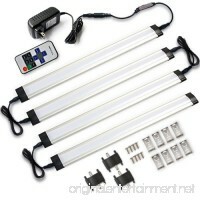 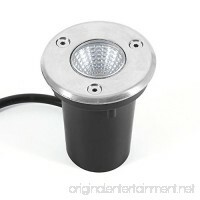 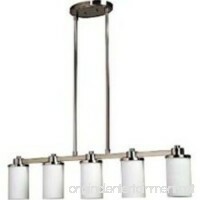 Epistar(Taiwan largest LED.. 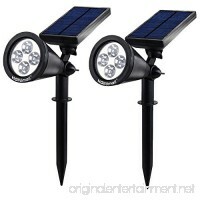 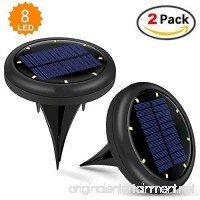 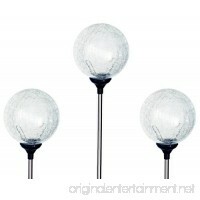 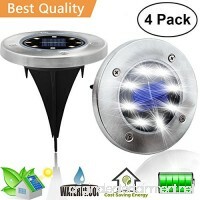 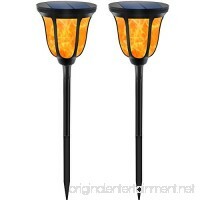 Outdoor solar lights are easy to assemble, wireless designed, with a stake for inserting into ground easily without the potential danger of electric wi..